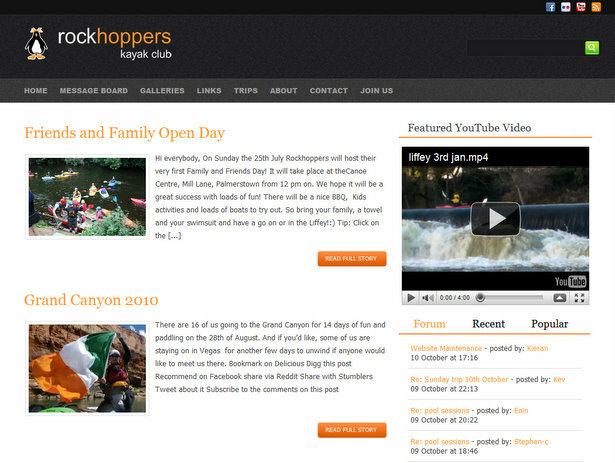 In order to facilitate new features and functionality, the Rockhoppers Website has been updated once again. It is hoped that the site will be able to feed into most social media sites like Facebook and Twitter while giving a richer media experience and more features to our members. If you have any problems accessing the site or if there is anything you would like to see changed or added email kieran@rockhoppers.ie.